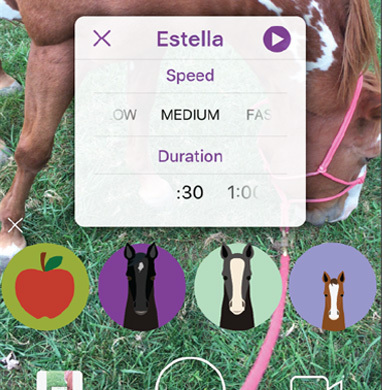 Choose from over 25 different horse-related sounds within the app! More sounds will be released in future app updates. 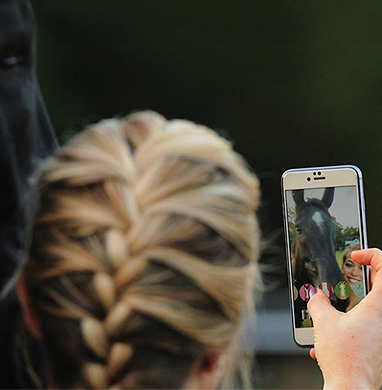 Capture photos and videos with front-facing or rear-facing camera. All Ears Selfie works in portrait and landscape mode. 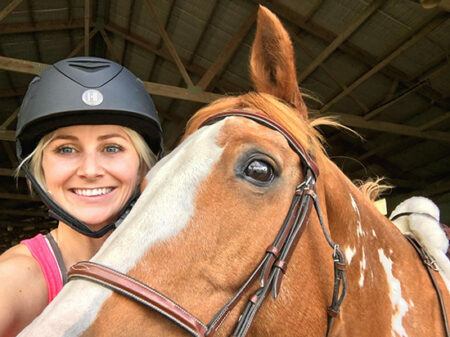 In early Spring of 2014, Leslie’s daughter, Evie, began taking horse-riding lessons. On June 10th, 2014 their family grew by eight hooves when they welcomed in an American Paint Horse named Star, and a (not-so-quite) miniature donkey named Pip. Naturally, they began studying and capturing the majestic beauty of horses – and the creation of Studio in the Stable™, a fine-art, equestrian photography duo followed suit.